AK 4 cell magazine pouches. Used but perfectly serviceable. 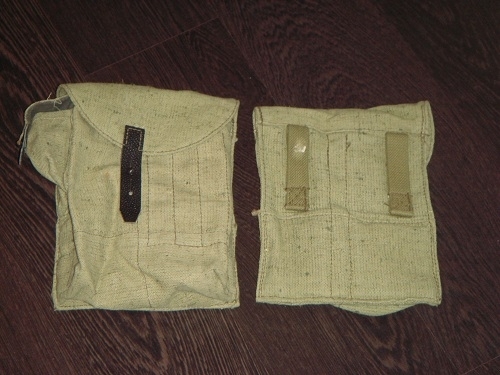 The pouches will fit both the 74 and 47 mags. Pics are for representation opnly.